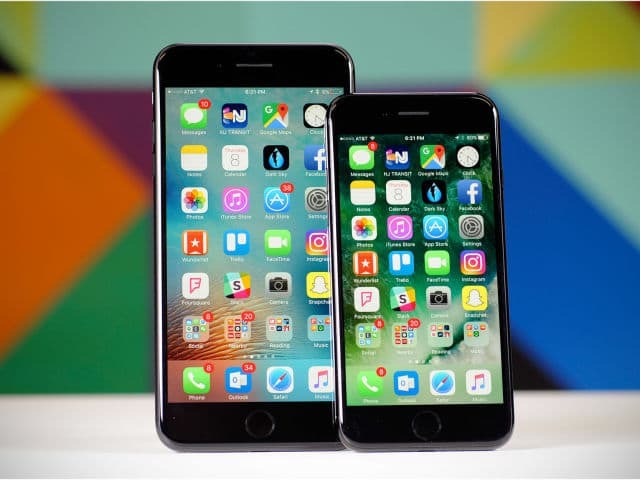 With reports of decreasing performance of iPhones as they age doing rounds on various social networking sites, Apple has finally confirmed that it does throttle the processor speed as the battery of the device becomes old. Many users of the older iPhone models like iPhone 6 and 6s have been reporting this issue for quite some time. Apple cleared the mist by accepting that it does slow down devices with aged batteries. The intention behind this is to prevent random shutdowns because Li-ion batteries fail to provide the peak current demands in colder weather conditions, have a low charge or when they become old. The performance can be brought back to normal by replacing the battery. But the design of iPhones makes it difficult to open and hence, users do not prefer to take this path. If only Apple had informed about this policy beforehand, users around the globe would not have to worry about their slowing devices. A simple battery replacement would have solved the issue. But Apple's intentions seem to be dubious as this sort of fix has not been adopted by other smartphone manufacturers. But let us not be judgemental and leave it to iPhone lovers to comprehend. Do let us know how you feel about this in the comments below.